Look, I know Javier Grillo-Marxuach has done many things in his career—both Deadline and Variety have him as a “Lost alum.” But I will always leap to The Middleman first. And then follow him wherever he goes. 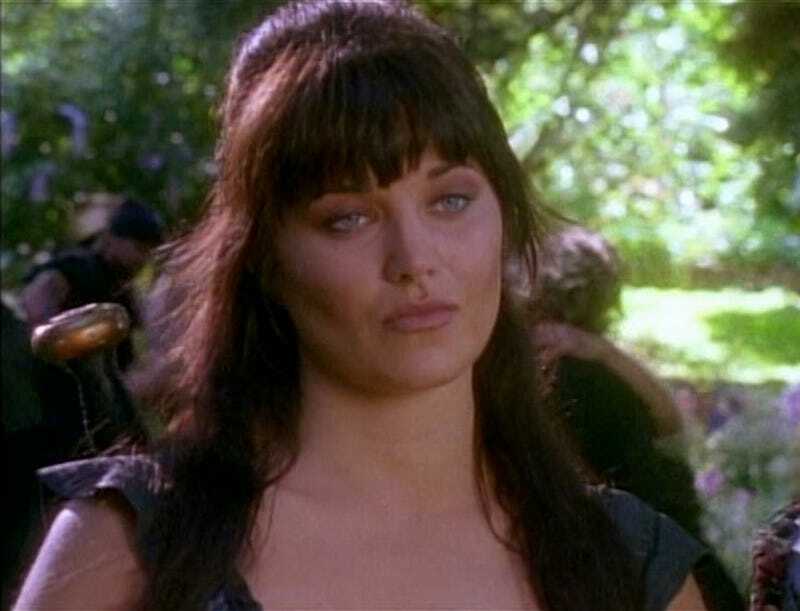 The fact that it happens to be Xena is just the icing on the cake. NBC has him writing the reboot and acting as one of the executive producers. He’ll join the original exec producers Rob Tapert and Sam Raimi, who are also on board. These are all things I love and want. Yes. More of this.